We’re teaming up with Delaware Canal State Park for a gentle morning paddle on the Delaware Canal. 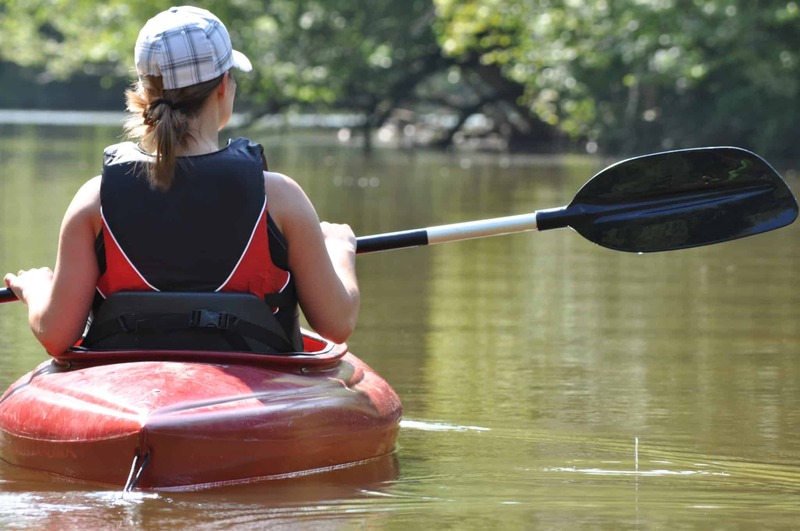 We’ll learn about the history of the canal and look and listen for birds and other local wildlife during this relaxing paddle. We’ll put in at the canal near the Preserve. DCSP provides life vests, paddles, and kayaks. Details on meeting place will be emailed one week before the start of the program. Space is limited; Please call (215) 862-2924 for availability. Advance registration and payment is required by May 2.